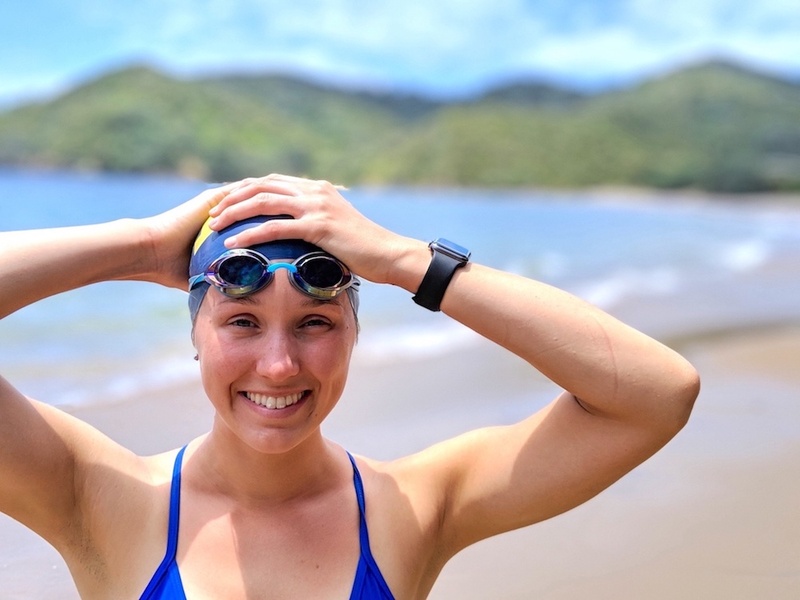 5 athletes share how they’re training with Strava and MySwimPro. 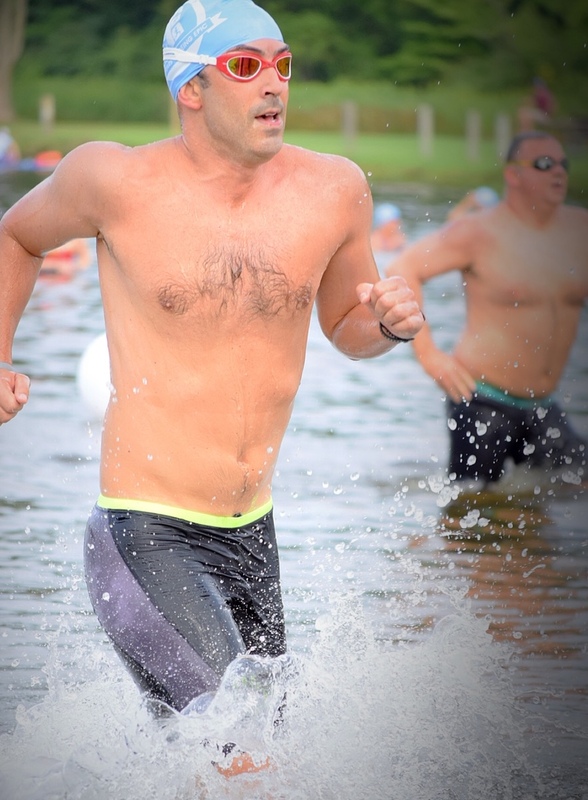 Staying motivated to swim in the off-season isn’t easy. You have to work hard to find what training methods work for you, and set smart goals to stick to your plan. We asked five athletes to share what they’re doing in the pool this winter and their training advice. Check out our tips and recommendations for mixing up your off-season training with MySwimPro and Strava. Q: What is your winter training goal? Q: How are you training? 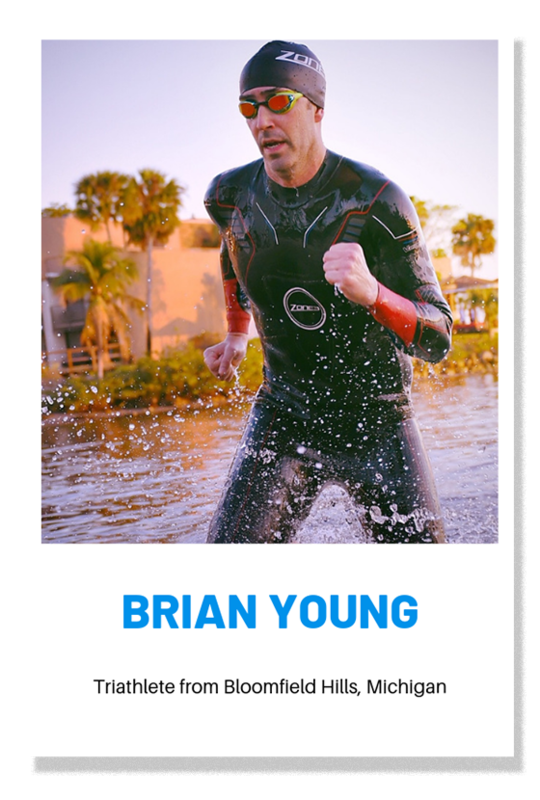 Brian: I swim 3,000–4,000 yards a couple times a week in a pool, and mix it up with strength training in the gym 2–3 times per week. I track everything with MySwimPro on my Garmin watch and love that my data transfers to Strava instantly and automatically. I am part of different communities on both apps, so it’s motivating to see how my friends are training and see what they’re accomplishing. 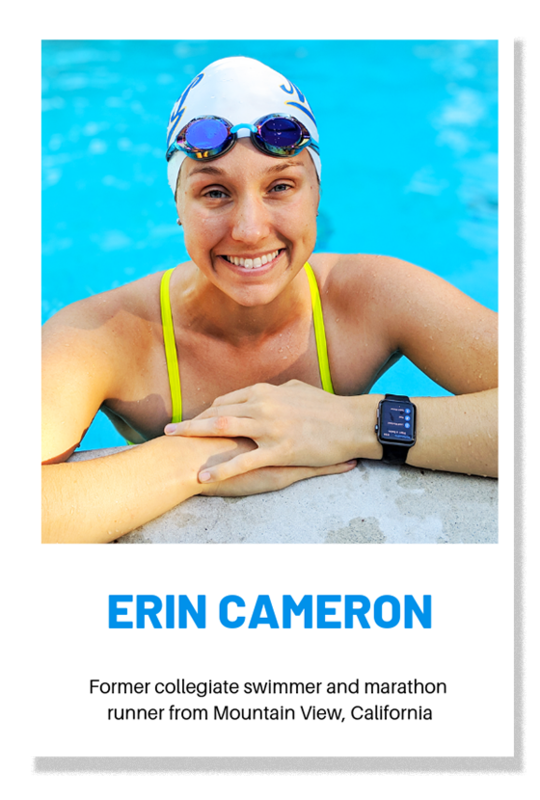 Erin: I work out 6 days a week, cycle 4x week, and swim and run once a week. 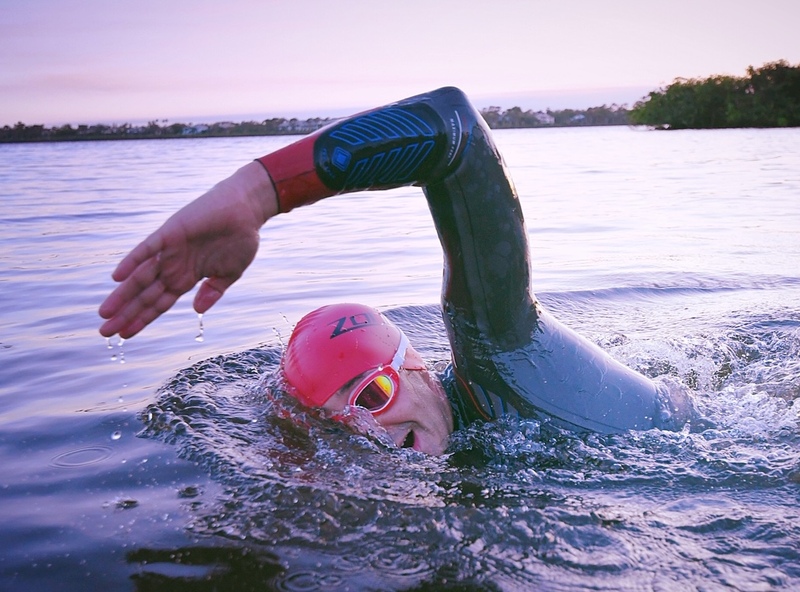 Mixing in some swimming is the perfect way to build new muscles and still work on your endurance for marathon training. After I complete a MySwimPro workout on my Apple Watch, I love seeing it in my Strava feed next to my running and cycling activities. I can now see everything at once and make training decisions off of the simplified data. 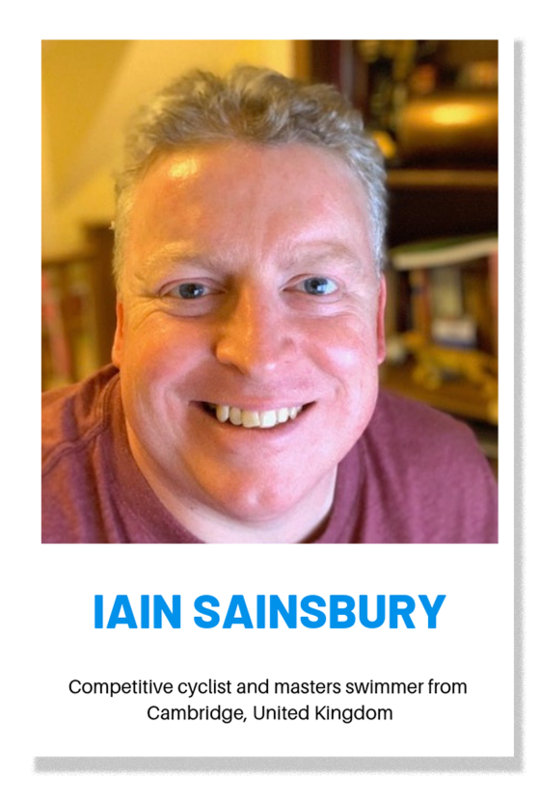 Iain: I typically swim 2,000-3,000 yards 4x a week and cycle 5x a week. 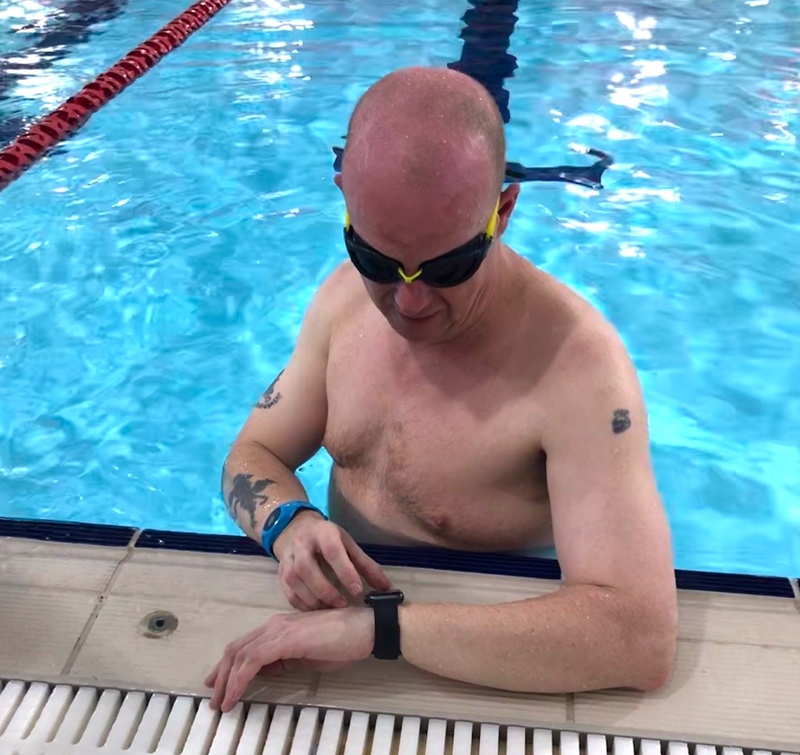 I am getting ready for some cycling races, so I’m using this time to swim and build muscle in my legs without risking injury. Being in the water feels so good. 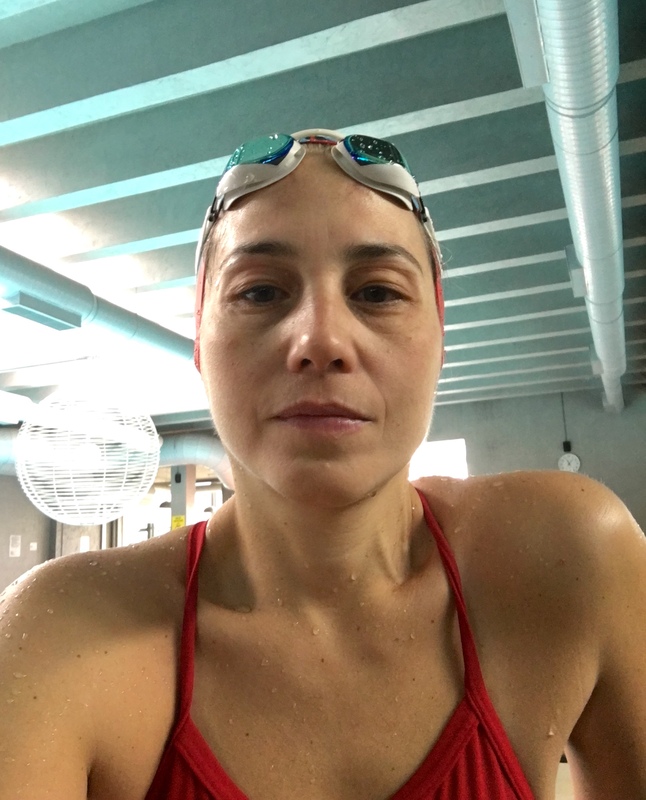 The MySwimPro workouts are perfect, and the integration to Strava is seamless. I used to have to export and upload data files, but now all my data is synced automatically so I can track my training plan details, pace data, heart rate data and more. Banu: I swim twice a week and am focusing on my distance. Most workouts range from 4,000-6,000 yards. 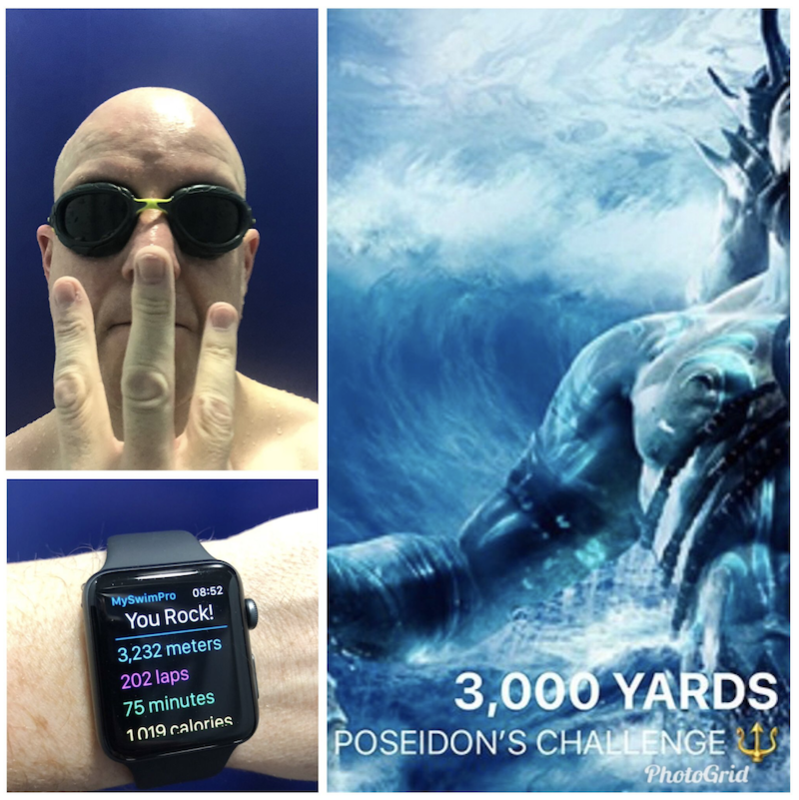 I love following the guided MySwimPro workouts on my Apple Watch, and it’s so easy to sync to Strava and analyze the data afterwards. I don’t need to edit anything and the analytics are always detailed and accurate. 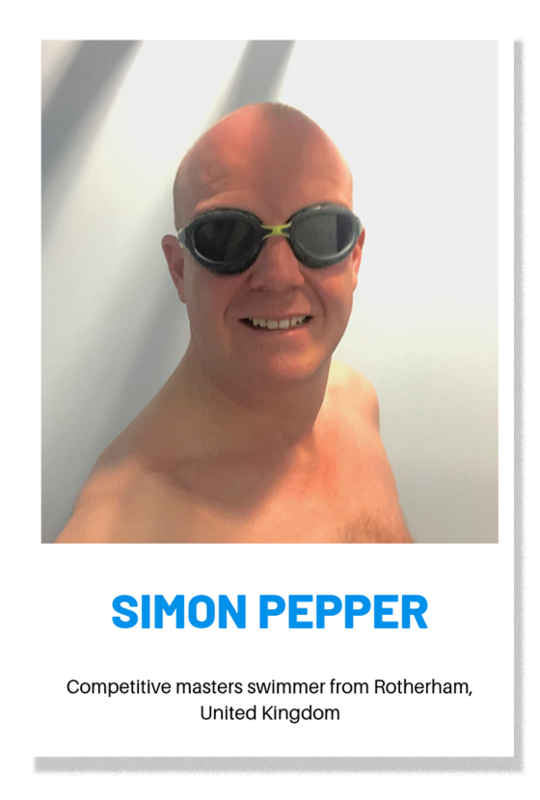 Simon: I am using the winter to focus on swimming more efficiently. I usually swim 3x per week and bike once or twice. 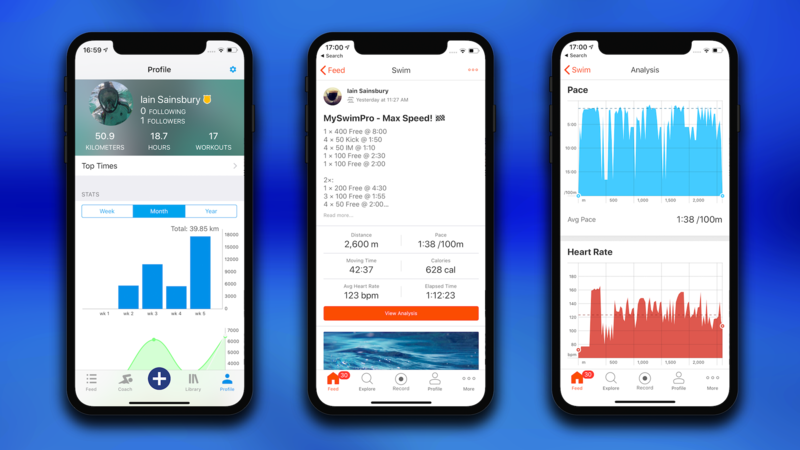 The integration between MySwimPro & Strava is exceptional. As a bit of a data geek, it’s brilliant to be able to review my swims and really dig in to see how I performed. Being able to see data such as pace, strokes per lap and the heart rate analysis is really helping me understand what I need to do to improve. Then sharing it with my Strava community is a real motivation boost. Q: What is your favorite swim set? Simon: Get your heart rate up! 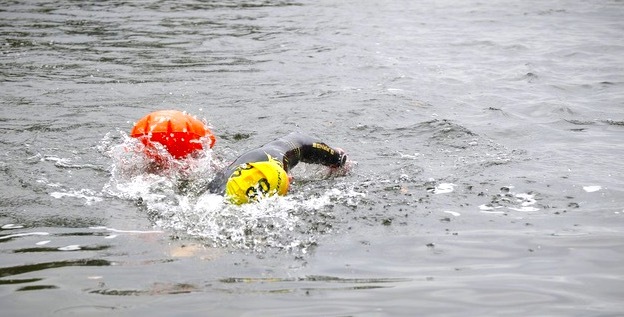 6 x 25m full stroke at maximum pace. Q: What is your advice for new swimmers? Brian: Consistency is key. 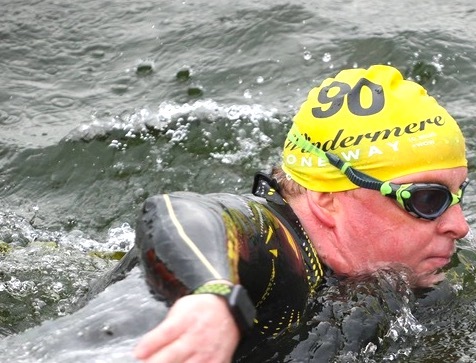 It’s better to swim frequently for a short distance than swimming longer distances infrequently. Erin: Stick with it and try to learn something new everyday. Swimming is a beautiful sport in that there is always something new that you can focus on to improve your speed and efficiency. Iain: Have a goal in mind. Whether it is improving skills or going for a specific event, it will give you something to aim for. Banu: Aim to be comfortable in the water then learn the technique; watch, read, practice, and concentrate. But the most important part, is to enjoy it and have fun! Simon: Just get in the pool and swim. Don’t stress… there will always be somebody who is faster or who has better technique. Don’t sweat it! 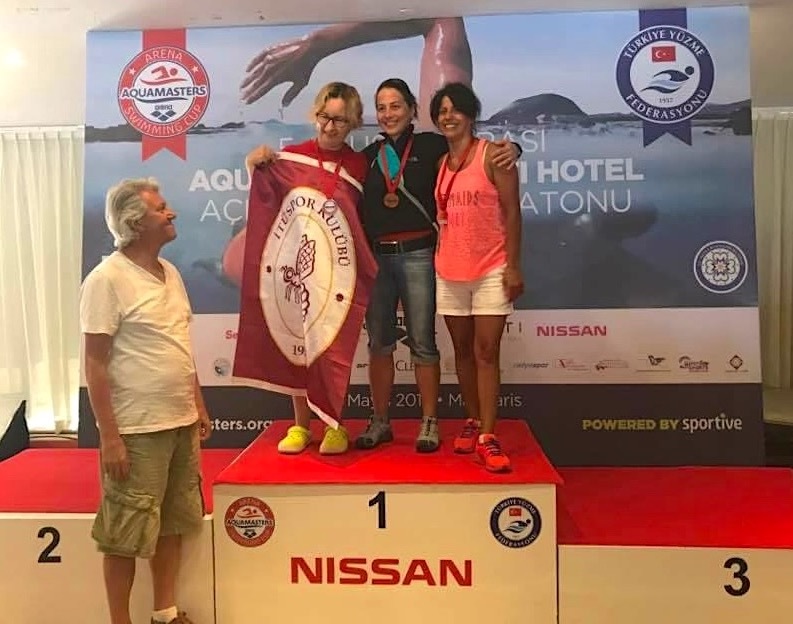 Watch and pick up on any tips you can, but at the end of the day the other swimmers in the pool are just as worried about their pace & technique as you are. Strava is the social network for athletes. 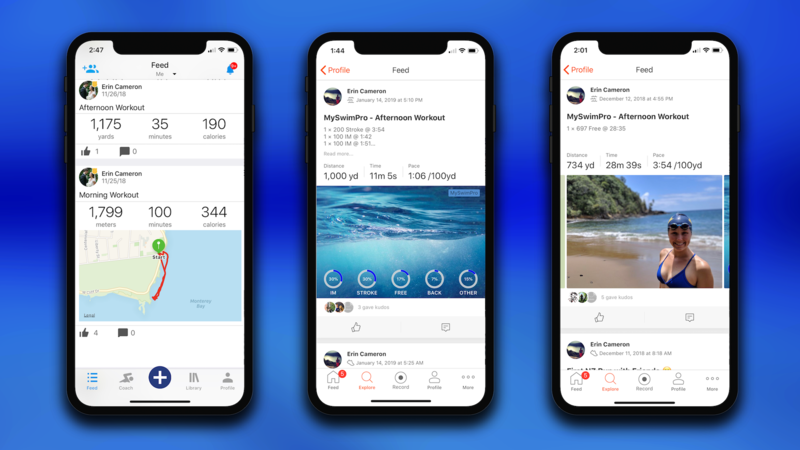 By connecting your MySwimPro account to Strava, you can post a recap of every workout to your Strava profile. 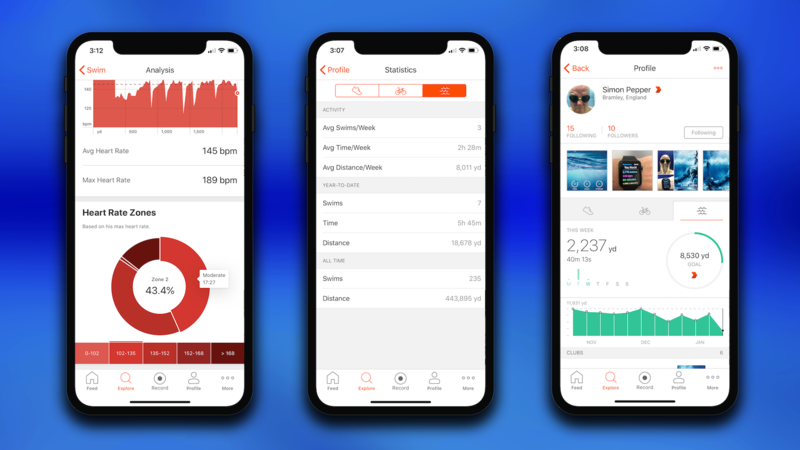 By integrating with Strava, you’ll be able to log all of your MySwimPro workouts to your Strava activity feed. 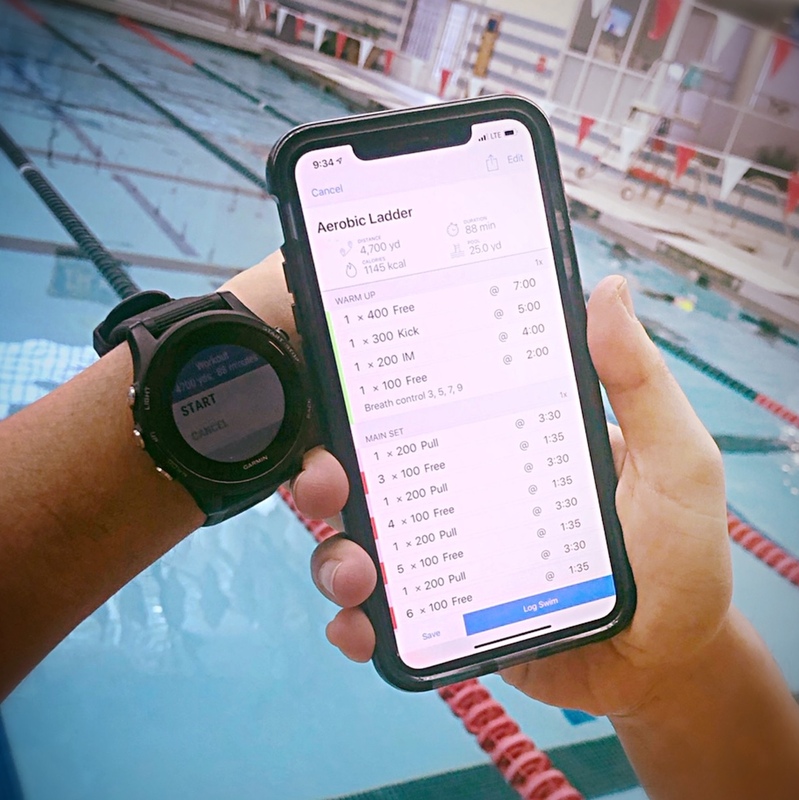 Swimmers of all levels use the MySwimPro app on their phone or smartwatch for guided swim workouts, instructional video content, and analytics to track progress and measure improvement. 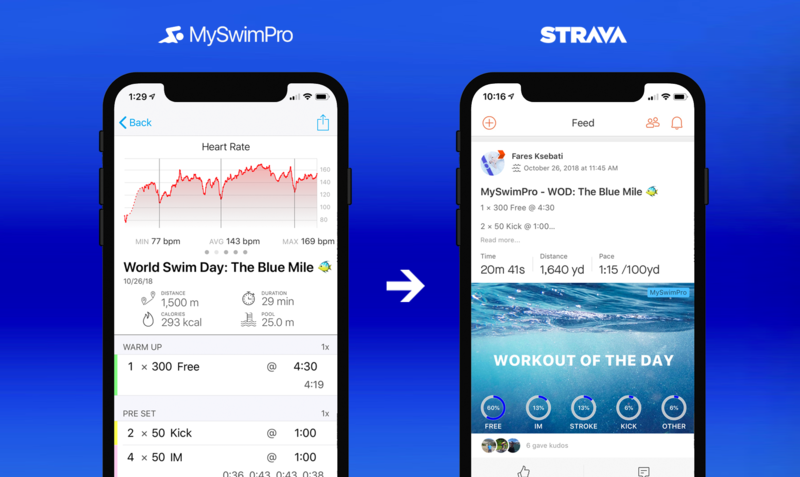 To get started on your winter swimming goals, track your progress for free by syncing your MySwimPro and Strava accounts.